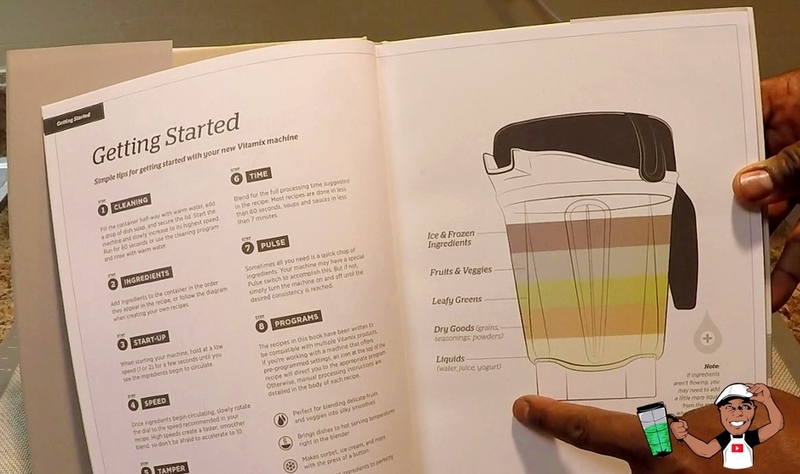 ORDER A VITAMIX 780 WITH FREE U.S. SHIPPING HERE! 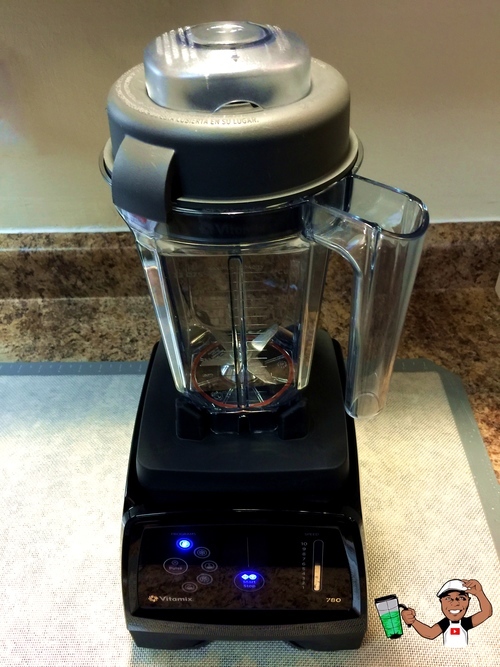 The Vitamix 780 could be considered a hybrid within the entire Vitamix line of blenders. The motor base has the design and look of the other next generation G-Series machines with the added innovation of a capacitive touchscreen for simplified blending and easy clean up. The 780 features 5 programmed settings for Smoothies, Frozen Desserts, Hot Soups, Purée and Cleaning. It also features the legendary Variable Speed Control for precise blending that is operated by way of a vertical touch slider control. 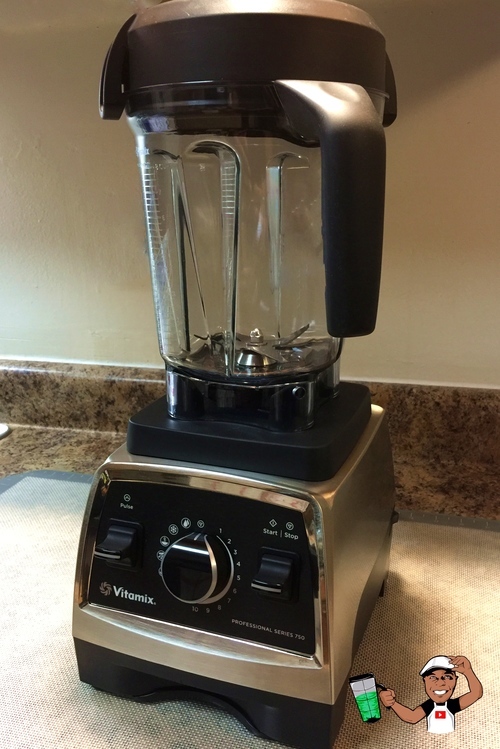 At first glance the Vitamix 780 looks like a Vitamix 7500 with a face lift. While they are identical underneath the hood, they may serve completely different customers with specific needs. The 7500 is designed as a no-nonsense next generation G-Series with a manual variable speed control knob and a physical Pulse switch that the user toggles ON and OFF. The Vitamix 7500 is perfect for the cook/chef that prefers more hands-on control of their blends. To be clear you guys, while the Vitamix 780 is in fact a Professional Series 750 with a Touchscreen, each machine may better serve the needs of different customers. The 780 is perfect for the consumer who has a family that is accustomed to touchscreen devices such as an iPhone or an iPad and likes the idea of simple "Touch and Walk-Away" blending. While I personally prefer all manual operation (especially when using the 750), when using the 780 I found myself using the pre-programmed presets much more often than the manual variable speed control. It felt more natural to use the presets on the 780 due to the Capacitive Touchscreen design. I can envision more consumers who purchase the 780 using the pre-programmed presets daily. The Professional Series 750 is a "Chef's" machine at heart. If you're a demanding cook who is accustomed to operating your appliances with knobs and switches, enjoys the feeling of complete control of your recipe designs, and also has a family that likes the idea of "Touch and Walk-Away" blending then the Professional Series 750 is the one to choose. 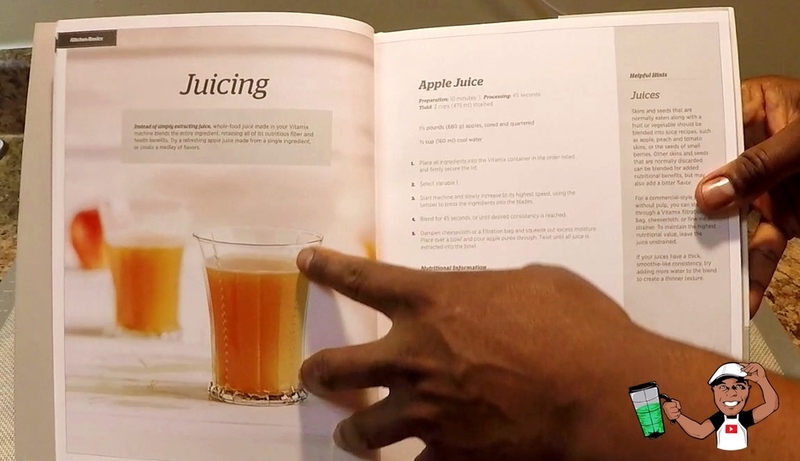 The Vitamix 780 may not truly fulfill the needs of a true Chef at heart. When a new product comes out and owners of the older model want to upgrade to the new model without re-purchasing the same accessories, it can be quite a hassle for the consumer depending on the product design and how thoughtful the company is in regards to existing customers. 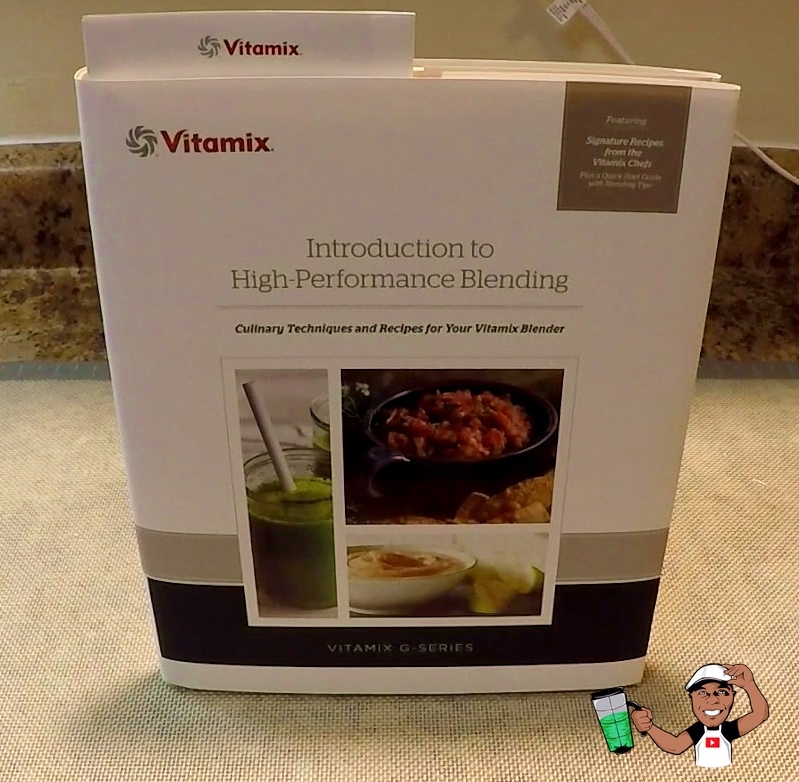 Thankfully Vitamix designed the Vitamix 780 to be fully compatible with the 32oz Dry Container (for grinding grains into flour or for milling herbs and spices) and the 32oz and 48oz Wet Containers for smaller amounts of drinks or various other recipes for one or two persons. Shown below left to right; 32oz Dry Container and 32oz Wet Container. Spill and Splash Resistant. Easy Clean up. Also included with the Vitamix 780 is the Tamper Accelerator Tool. The most misunderstood, most misused and completely underrated tool. The reality with all blenders is food gets stuck, ice freezes up and causes cavitation and thicker ingredients do not get well blended. The Tamper is an amazing tool to quickly rectify this so you can get work finished. 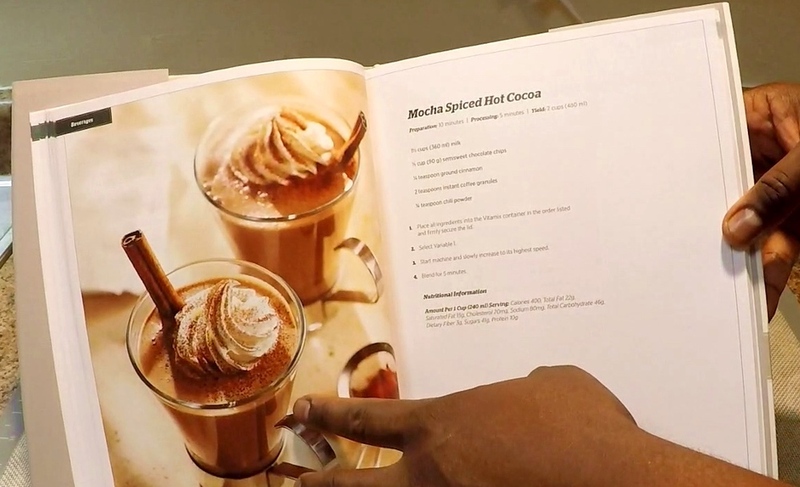 The quicker you complete the task, the quicker you can enjoy your completed recipes. Other companies that do not include a Tamper most certainly could use one. While the 780's new Capacitive Touchscreen is visually stunning and easy to read it does take getting used to, especially if you're coming from a previous Vitamix machine and have become accustomed to the switches and knobs. The most awkward part of the control panel is the variable speed slider control. It's in vertical fashion which means you have to slide upward and downward. I found using the index finger (which may be the default finger for most) to be more cumbersome as I noticed myself sliding my finger in a "zig zag" formation accidentally missing incremental speeds. I discovered using my thumb (as shown in the picture on the right) to be much easier to slide straight up and down maintaining each incremental speed on the slider control. One feature I do wish Vitamix would have included (since the 780 is more of a computer-style blending machine) on the Capacitive Touchscreen interface is a time-counter to verify blending times. While not crucial, it can prove to be very helpful at times. One of the untold "features" of the 780's Capacitive Touchscreen is it's ability to respond to unclean fingers. In a real world kitchen during cooking, fingers become oily, sticky, soiled and wet. I dipped my fingers in water and in oil and both times the Capacitive Touchscreen responded to every command. This great experience is not necessarily common with many touchscreen devices. In conclusion, the Vitamix 780 is the latest and greatest from Vitamix and will certainly be a big hit with many, including legacy customers. However it may not be for everyone. The Capacitive Touchscreen (while beautiful) will take some getting used to, especially in regards to the variable speed slider control. The great thing is it's fully compatible with all existing Vitamix containers that are compatible with all G-Series Vitamix machines. 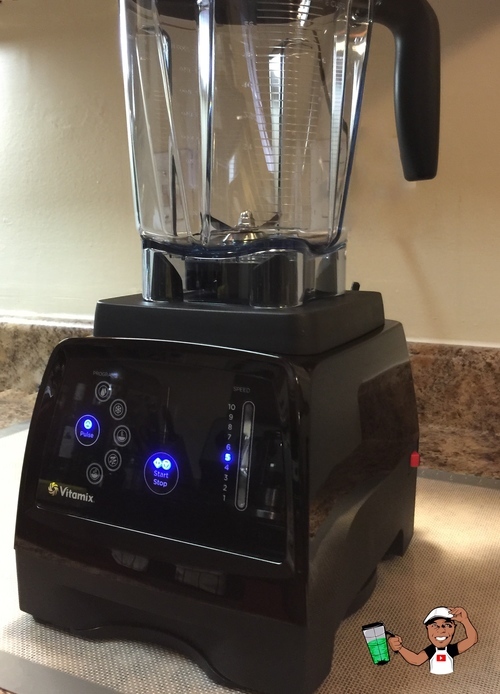 If you have a family that will be using the Vitamix daily, the 780 would be an amazing choice. If you like the 780 and feel it's a perfect fit you can order one through me HERE or if you have more questions before purchasing please contact me HERE. Henry PJ. 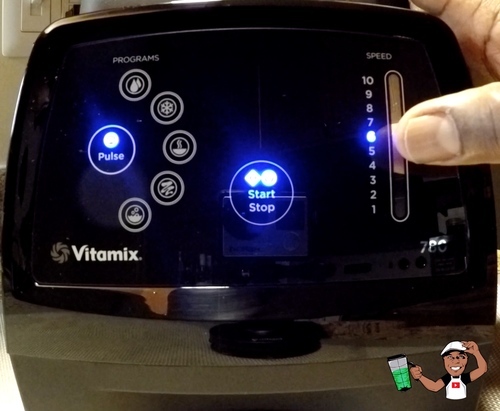 I would love to hear your comments and feedback about the Vitamix 780. Feel free to leave them below. DISCLAIMER: VITAMIX KINDLY GIFTED THE 780 TO ME SO I MAY REVIEW IT FOR MY VIEWERS.